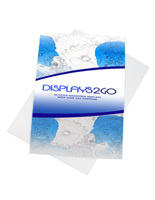 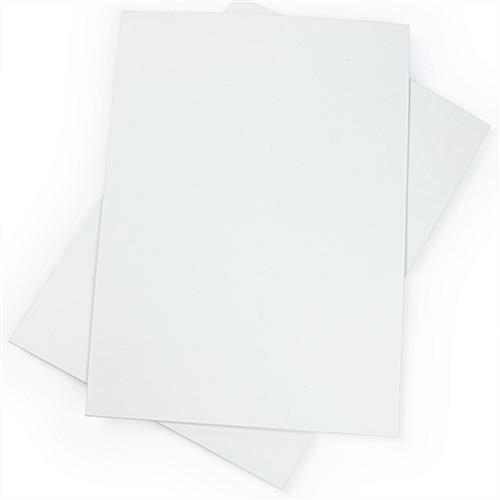 Coroplast® Blank Poster Signs - White 22" x 28"
This plastic sign, a sign blank is a great surface to use for updating your custom signage. 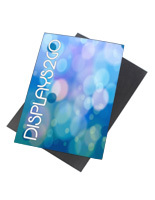 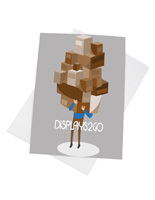 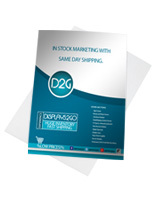 The sign blank comes in a set of two, making it ideal for updating dual-sided a-frame signs. 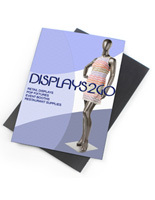 Corrugated plastic signs are versatile, allowing you to tack, tape, or print custom advertising on them. 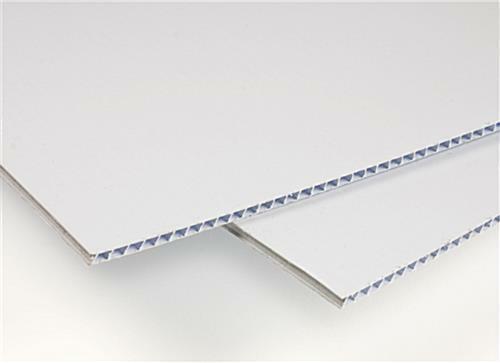 The sign blank called a plastic sign, or corrugated insert, is preferable over other signage material because of its light weight and low cost. 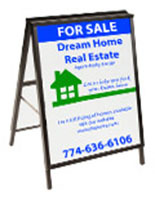 These sign blanks will not rust, splinter, or scratch, unlike those made from wood, metal, or acrylic. 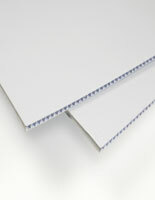 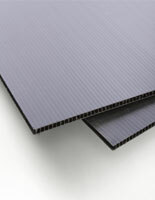 Using the Coroplast® sign blank is the most cost effective way to update your advertising signage!